The idea that a belt ranking would be assigned to a student that doesn’t roll is almost universally frowned upon. 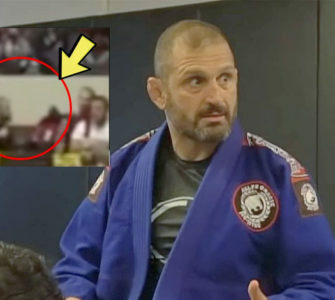 But what can be said of the instructors that don’t roll? 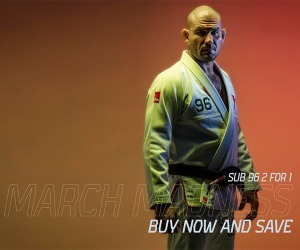 Are there any advantages to instructors that sit on the sidelines? So what is more beneficial, an instructor who rolls or an instructor who watches you from the sidelines when you roll and gives you pointers? 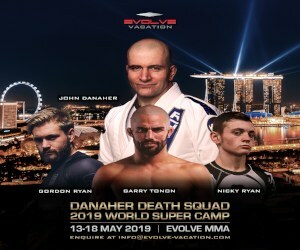 The truth of the matter is that by the time most have reached the black belt level they’re heavily digging into their 30s. And life as an aging grappler is no picnic. 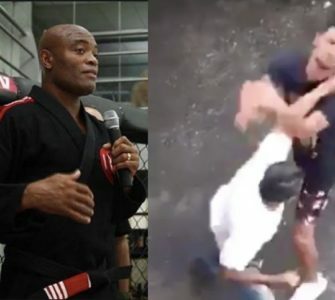 In this video, the great Eddie Bravo rolls with his students during a regular class at 10th Planet HQ. Some of them are 20+ years younger than him. 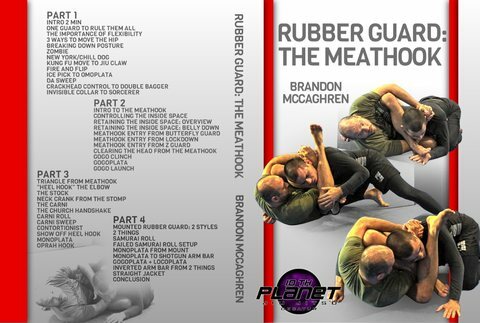 Finally, after years of speculation and study, unlock the secrets of the Rubber Guard, the Meathook,and the rest of the 10th Planet Jiu Jitsu system with this exclusive Video set from 10th Planet black belt and instructor Brandon McCaghren. 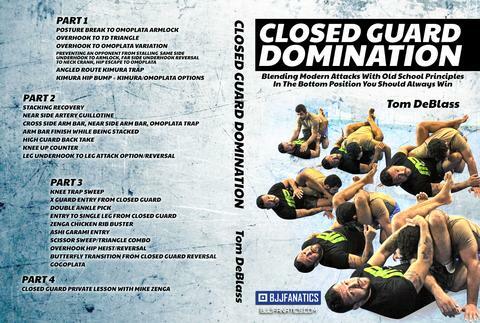 For years, the rubber guard was an enigma for many, only done by those training under Bravo. 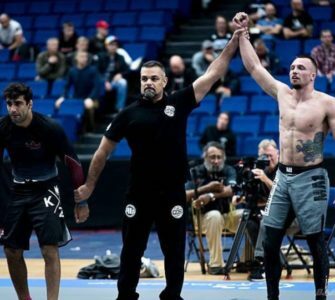 Now, it’s becoming more and more popular, and it is working at the highest levels of Jiu-Jitsu and MMA. You too can revolutionize the way you roll with this step-by-step system that is safe and effective for any body type, young or old.